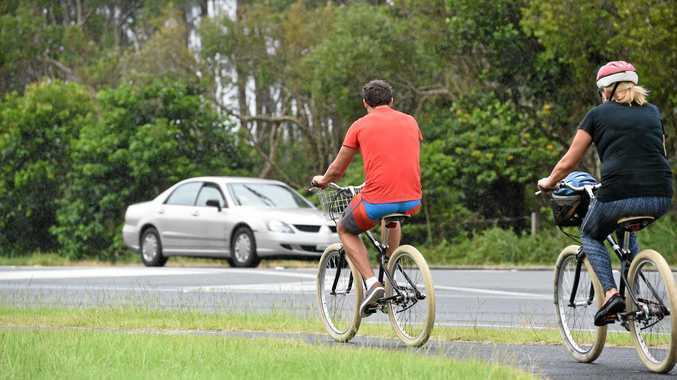 I FELT like a clandestine spy sitting in the work car in Byron Bay waiting for unsuspecting cyclists to pass. 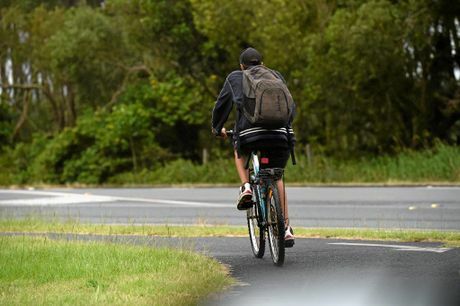 The mission: Determine how many cyclists would ride without helmets on the first day of new state laws for bike riders, which include hefty fines for various offences. One would assume helmets would become a fashion craze with the fine increasing from $71 to $319. To my surprise, this was not the case. 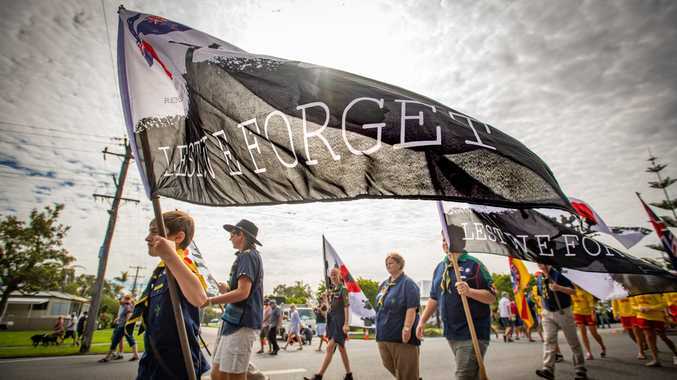 The first five minutes proved uneventful, but then a steady trickle of cyclists made their way down the main road past the Caltex Service Station. I counted nine cyclists and one skateboarder in 30 minutes without helmets. That's a grand total of $2871 for the State Government. 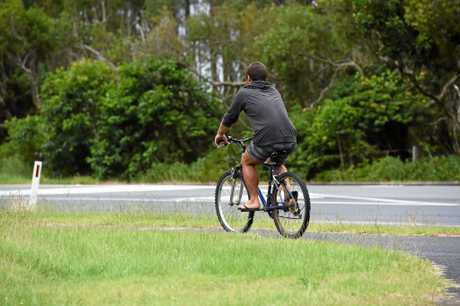 I also counted two cyclists with helmets - for those playing along that is a ratio of 9:2. With the miserable weather besetting the Northern Rivers, one can only imagine a higher number on a bright sunny day. 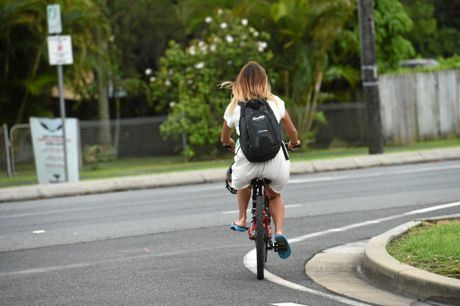 The law changes have made New South Wales the strictest state for penalties against cyclists not wearing helmets. 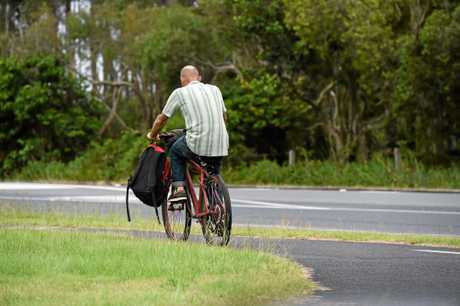 But, so far, cyclists don't seem to have taken notice, and backpackers in particular are unlikely to be aware of changes to legislation.